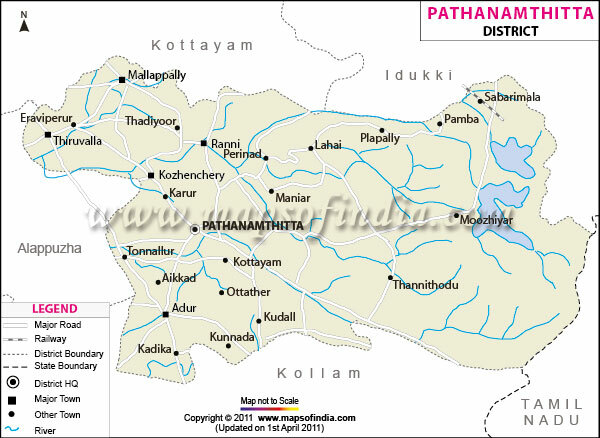 Pathanamthitta Jilla Sangamam (PJS) is a Malayalee non-profit, non-political and non-religious and Cultural and Social Organization started in the year 2009. 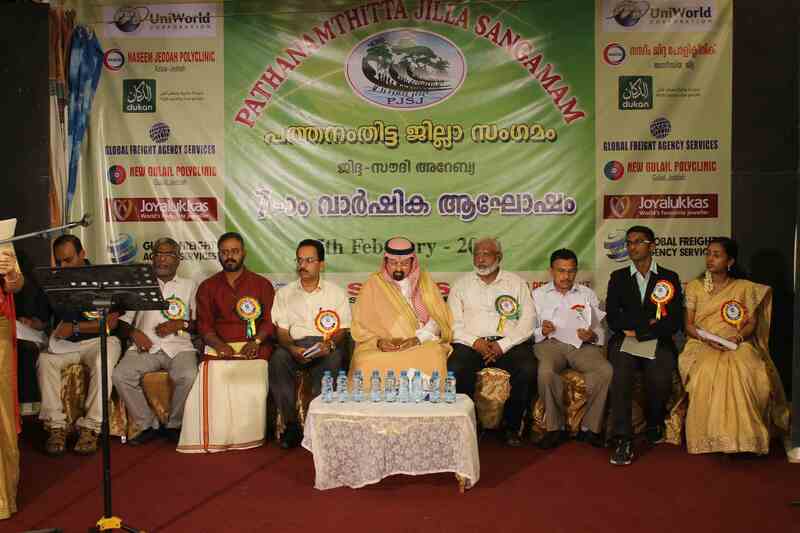 Over the years, It has been playing a vital role in bringing together the malayalee community in Jeddah, Sauid Arabia through various cultural and community activities. 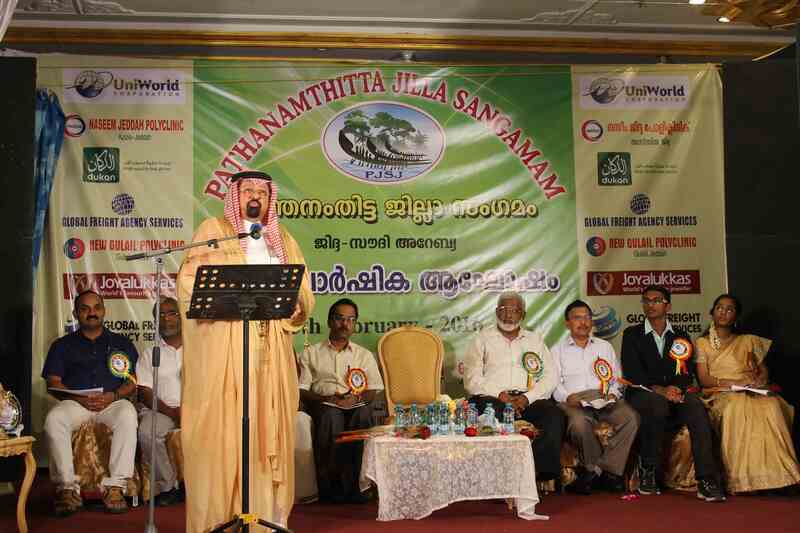 PJS has been playing a major role in involving the common issues/problems and needs of the malayalee community since the last few years.It will continue to work for the welfare of Keralites in Jeddah and developments of the state. Initially it started with 21 members on the 9th of january 2009. 1st General body meeting was conducted on 27 March, 2009 with a strength of 100 members, and successfully completed its three years with a strength of more than 350 members. 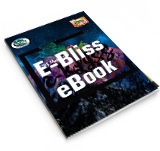 The major events were Onam, Eid and Christmas Celebrations, Family meets, Annual Day and cultural & sports events. Other events such as seminars, debates etc were organized by the organization to keep the community active during the year. 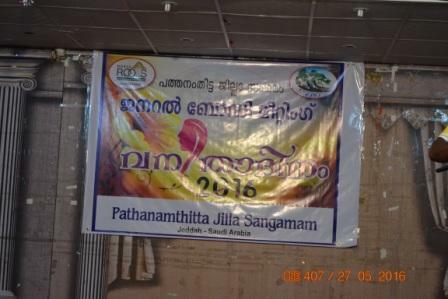 PJS also allows the students of the community to participate via PJS Balajana sangamam (PJSB).